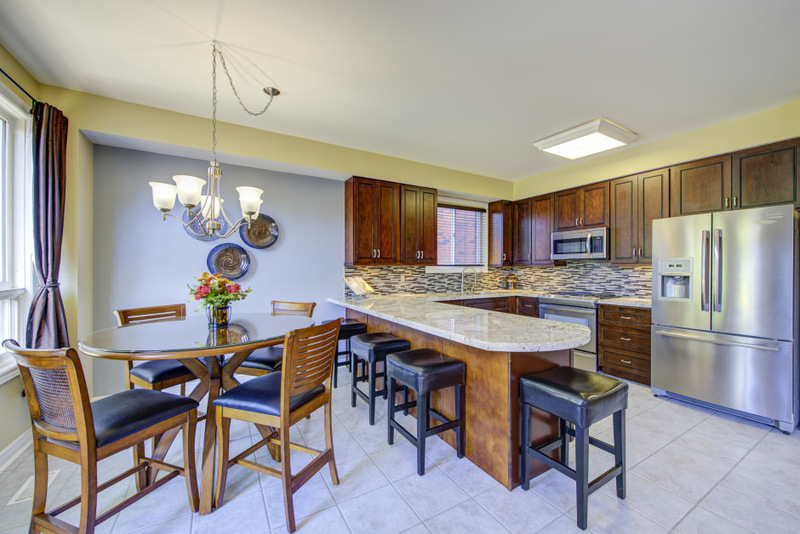 Updated home in Meadowvale Village with 4.1 bedrooms and 3.1 bathrooms over 3,931 total square feet. 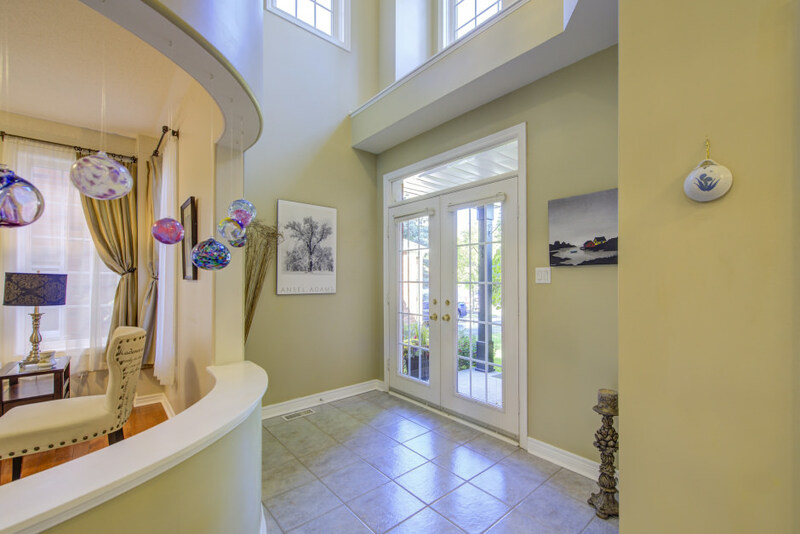 A charming brick façade opens to an airy foyer with two-storey ceiling, flooded with natural light from a large feature window. 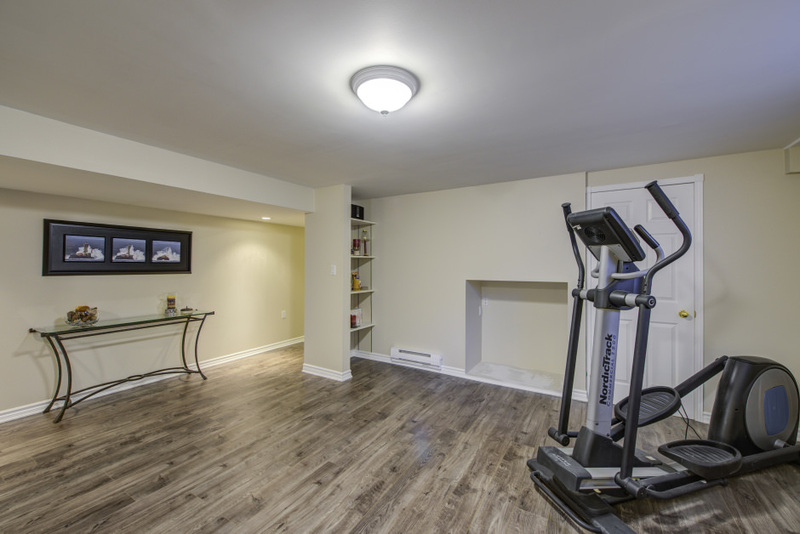 The open concept main level offers cinnamon maple hardwood flooring and ample space to entertain. The formal living room sits opposite a spacious dining room with designer chandelier inset a medallion, and a pass-through to the family room with gas fireplace with granite surround. 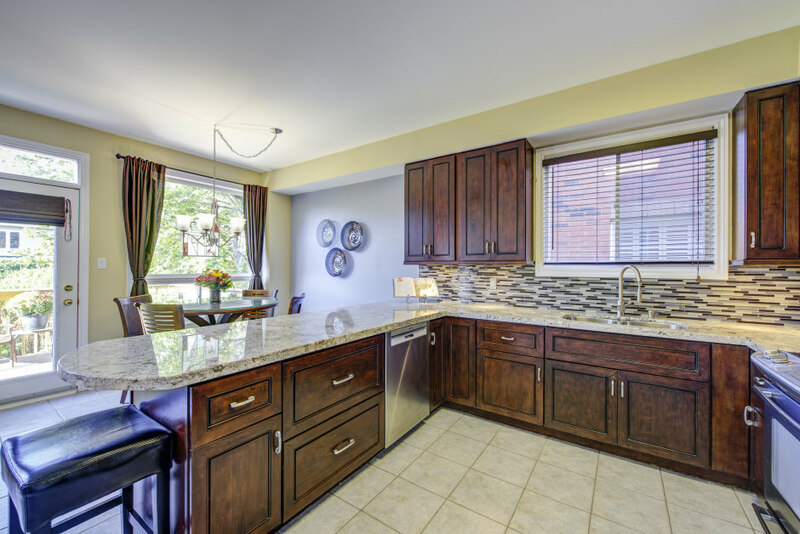 The kitchen has been tastefully renovated to contemporary standards, with soft-close cabinetry, granite countertops, glass tile backsplash, and high-end stainless steel appliances. The breakfast area walks out to a two-tiered decking overlooking the private, professionally landscaped rear yard. 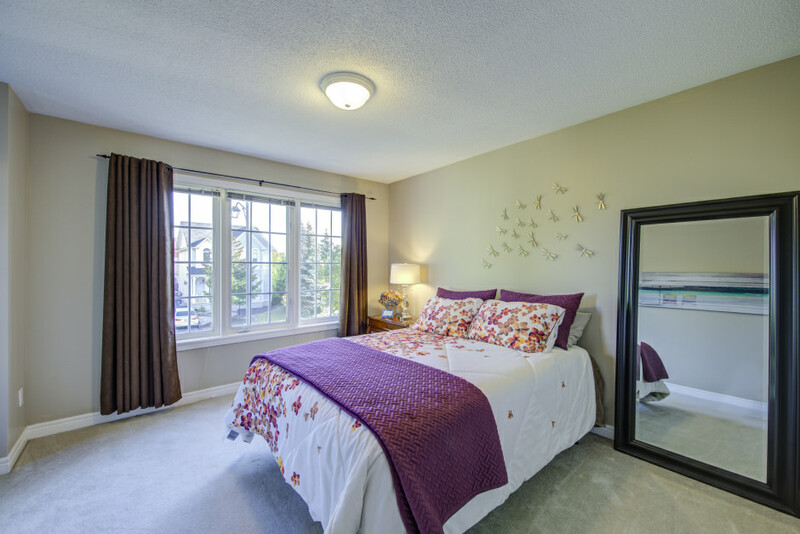 Upstairs, double doors open to the master suite, with walk-in closet and dedicated five-piece ensuite. 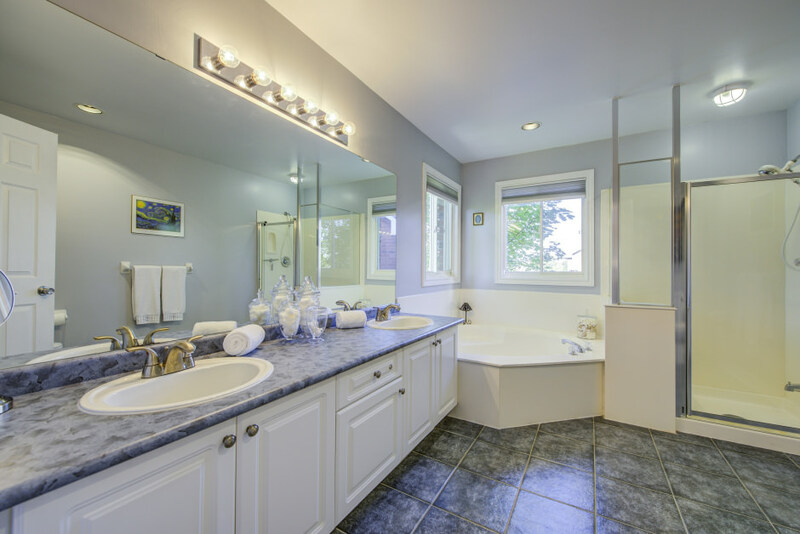 The main four-piece bathroom services three additional good-sized bedrooms, each with ample closet space. 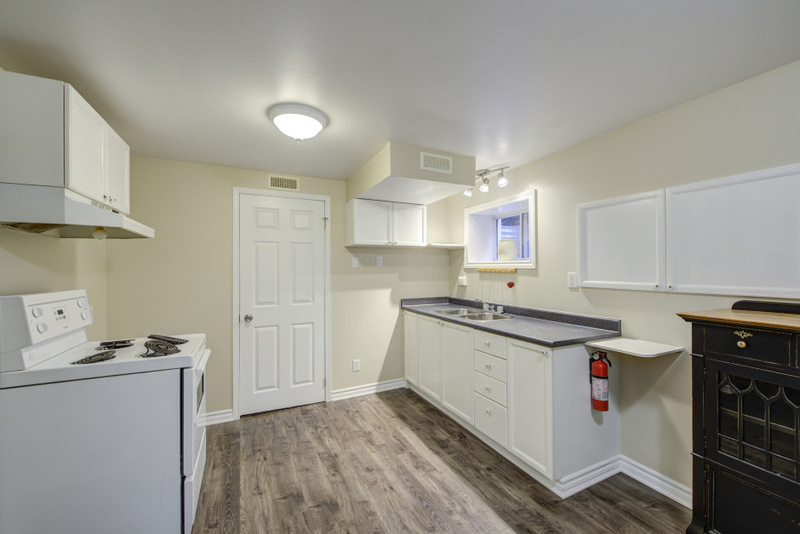 The fully finished lower level makes for a fantastic nanny/in-law suite or teen haven, with a large recreation room, kitchenette, fifth bedroom, and recently finished three-piece bathroom with quartz countertop. This home has been impeccably maintained, with a newer roof, air conditioner, garage doors, and more! 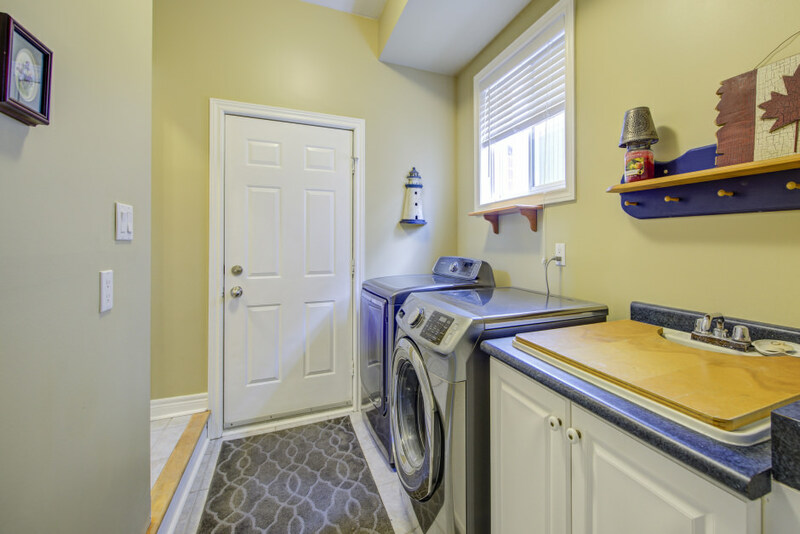 Located in a lovely, mature neighbourhood next to the Meadowvale Conservation Area and Credit Valley River. 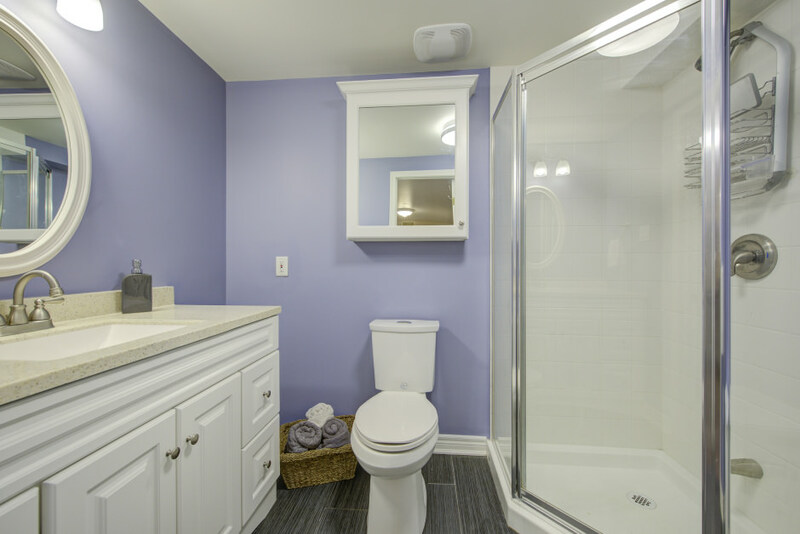 A 7-minute drive to Heartland Town Centre amenities, accessibility to both the Meadowvale and Streetsville GO stations, and centrally located to major commuter highways. Come see all that this home has to offer!